Delux 3-Pack Car Set with two extra hoods and fenders, allowing you to design and build over 235,000 unique cars right out of the box! 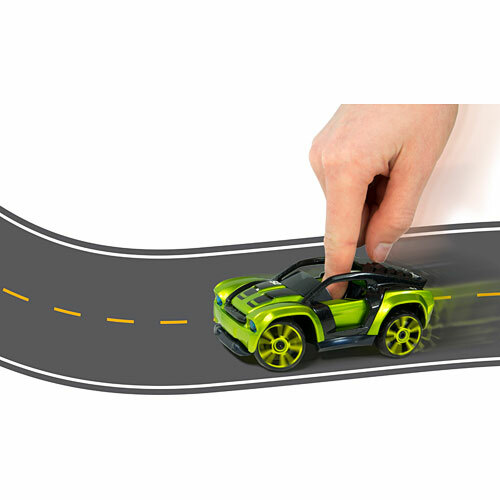 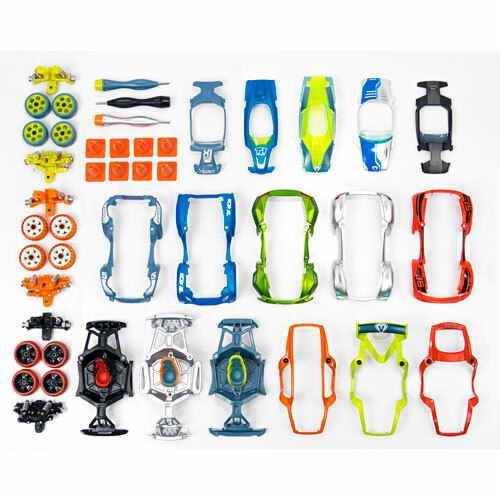 Real finger-steering and suspension mechanics, modular mix and match design for endless possibilities. 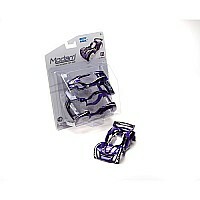 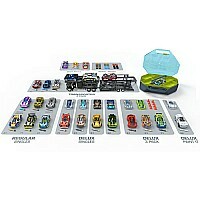 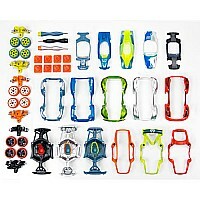 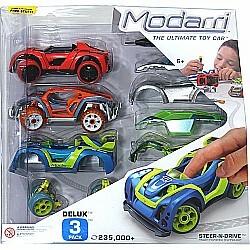 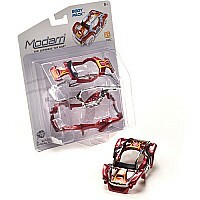 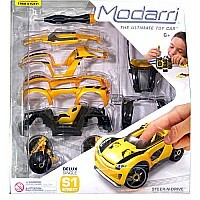 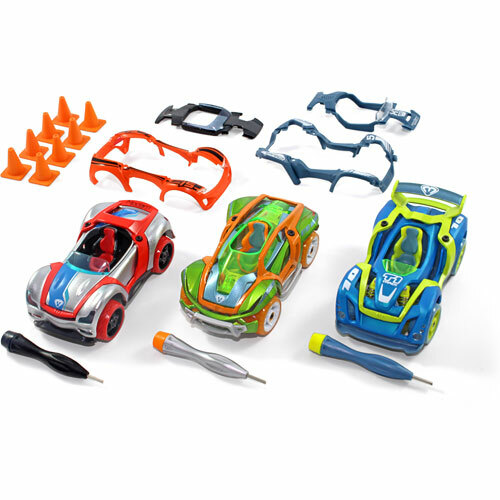 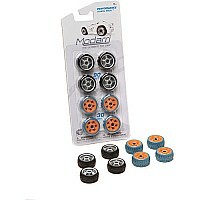 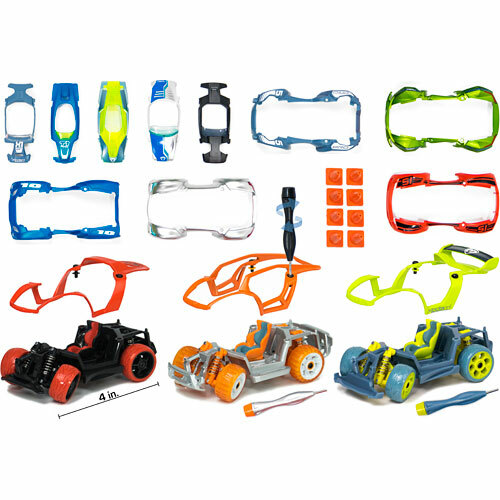 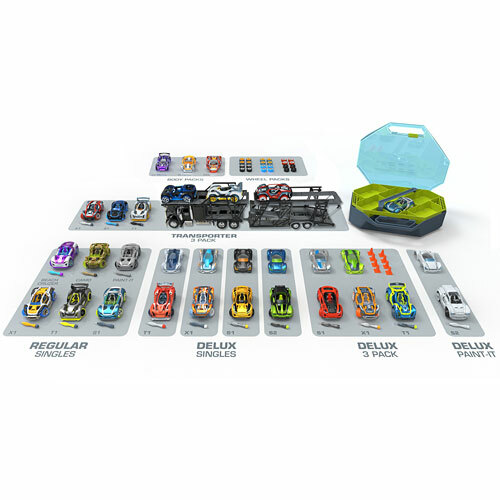 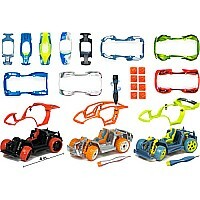 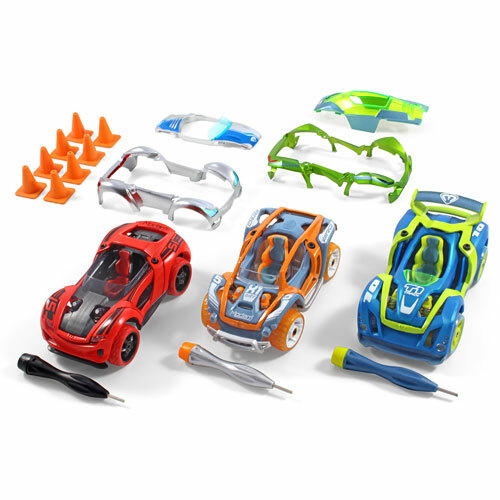 SET INCLUDES: Modarri Delux 3 Pack Car Set, 3 Hex Tools and Endless Fun! 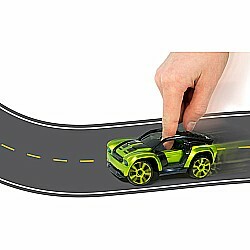 Measures approximately: 11.00 x 3.00 x 11.00 inches..